Self-esteem is about expectations and perceptions that we have, not only about ourselves, but also how others think of us. Most people will struggle with self-esteem issues at some point in their life, and it often happens during childhood. Children have an idea of what type of person they want to be and the closer they feel to those expectations, the higher their self-esteem tends to be. There are many different factors that play a role in developing healthy, positive self-esteem in your child. 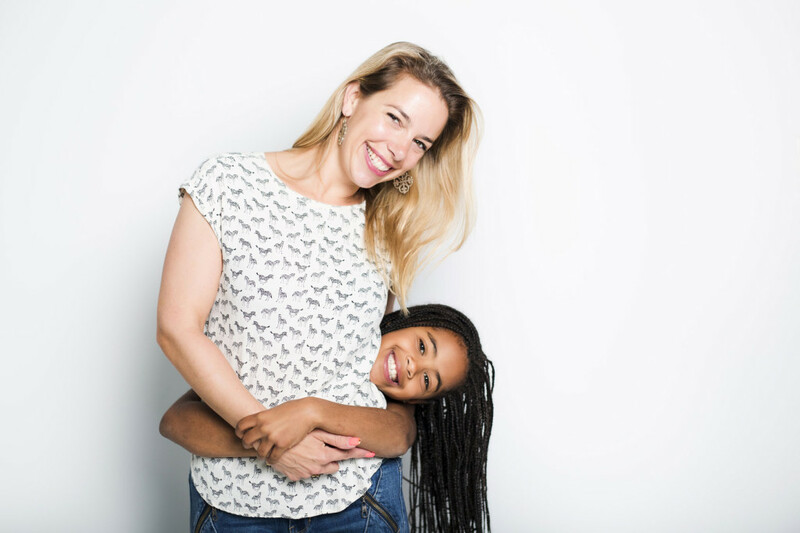 A major factor that plays a role in your child’s self-esteem is a familial bond. A sense of pride to be a part of a group of people, like family, is a good way to help your child build self-esteem. Spending quality time together, supporting each other and having trust in your family members helps to build and nourish each individual’s self-esteem. Nobody is perfect and that is what makes us human. Teaching your children that they will make mistakes and fail at times, but that this is normal, is important. Your child should see mistakes and failures as an opportunity to learn and move forward. Setbacks like these are common and a child should never be put down or develop a sense of shame or guilt because of the mistake. Encourage your child to do better next time. Often, there is room for feedback to see how she can benefit from the mistake. Feeling lonely or not accepted is never a good feeling and will not benefit your child’s self-esteem. The easiest way to make sure your children always feels loved is make sure you show them you care. With a sense of belonging, they can more easily understand that they may experience feeling lonely out in the world but will always know they have you. Encouraging your children to set goals and have purpose will help build their self-esteem. They will feel a sense of accomplishment when achieving a goal and this will also give them things look forward to. Setting goals also makes a child more responsible and builds up his pride. For example, a constructive goal one could do is establishing a set number of books to read by the end of the month. The reward could be a fun day out at their favorite place. A sense of security is needed for your child to know they have a bright future ahead. Being a present, active listener sets a strong foundation to build up their self-esteem. This entry was posted in Child Safety and Prevention, Healthy Habits, Parenting and Families. Bookmark the permalink.